Geographical situation : Bordered to the south by the Mangoky River and the town of Beroroha, and to the north by the town of Malaimbandy, Makay is a mountain range of 150km from north to south and 50km from east to west at its widest point. Its surface area approaches 400 000 hectares, and its altitude varies between 200m for the bottom of the canyons and 1 000m for the plateaus. Target species : The grey hapalemur, the Madagascar bighead turtle, the palm tree ravenea rivers and Alcin bats. Makay is a mountainous massif stretching over nearly 4 000km2 in the southwest of Madagascar, in a region where the Bara ethnic group, zebu breeders, is in the majority. Although traces of very ancient settlements, as evidenced by the Sakalava burials nestled in some caves of the massif, Makay remains today one of the least explored regions of the planet. 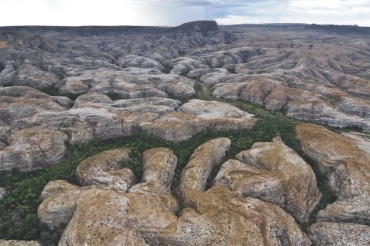 Made up of high plateaus of friable sandstone that millions of years of erosion have notched deep forest canyons, its geography has long made it inaccessible allowing it to pass through time without any disturbance. Little known even in Madagascar, it is among the last virgin areas of the planet, terra incognita of excellence and constitutes the refuge of biodiversity elsewhere disappeared or threatened. 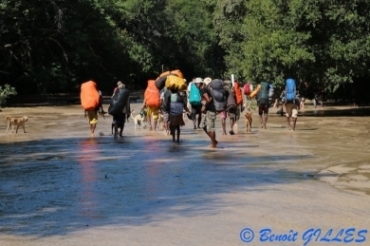 Following a first crossing of the Makay in 2007, the explorer Evrard Wendenbaum founded the association Naturevolution and led three major multidisciplinary scientific expeditions in 2010-2011 to inventory the biological richness of the massif and launch the first classification and conservation steps with the populations and local authorities. 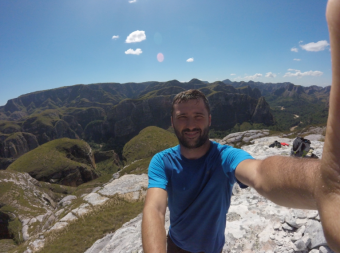 These expeditions notably gave rise to an adventure science documentary broadcast on Canal+ in 2011 (link), to the launch of the first conservation projects in the field, and finally to the creation of Naturevolution Madagascar in 2014 (see team members’ box). 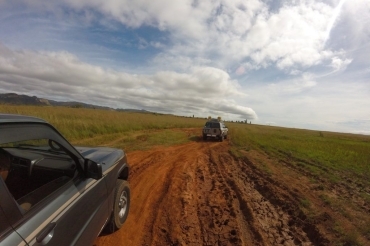 In October 2014, agreements are signed between Naturevolution Madagascar and certain communes around Makay. 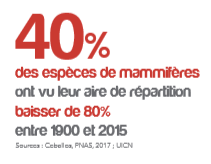 The New Protected Area (NAP in French) is validated in 2015 and Naturevolution is officially recognized as a promoter. 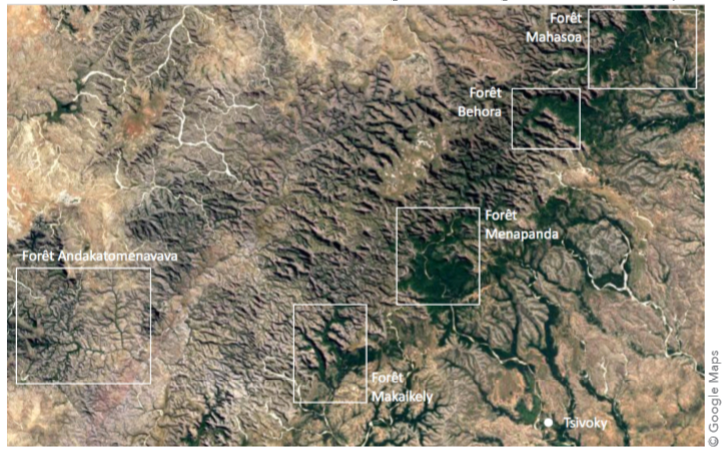 In 2016, framework agreements and partnership agreements were signed between the Atsimo-Andrefana and Menabe regions, and Naturevolution Madagascar. ecotourism that is a tool both for its preservation and for improving the lives of local populations. Indeed, without interest or perception of the value of this natural space for the local populations, the chances of protecting it sustainably remain weak. In 2016, Naturevolution Madagascar organized several meetings with tour operators already offering stays in the Makay massif. These meetings aim to establish a charter of good conduct and to develop future projects in the field. It is indeed necessary to organise a waste and wood management system on the camps define the routes by integrating the constraints of the areas to be protected train local guides and porters raise awareness among guides and tourists to respect certain practices set up rules for distributing tourism development income so that the inhabitants can benefit think about the installation of light reception infrastructures give a “sustainable” image to the Makay and communicate on the massif. 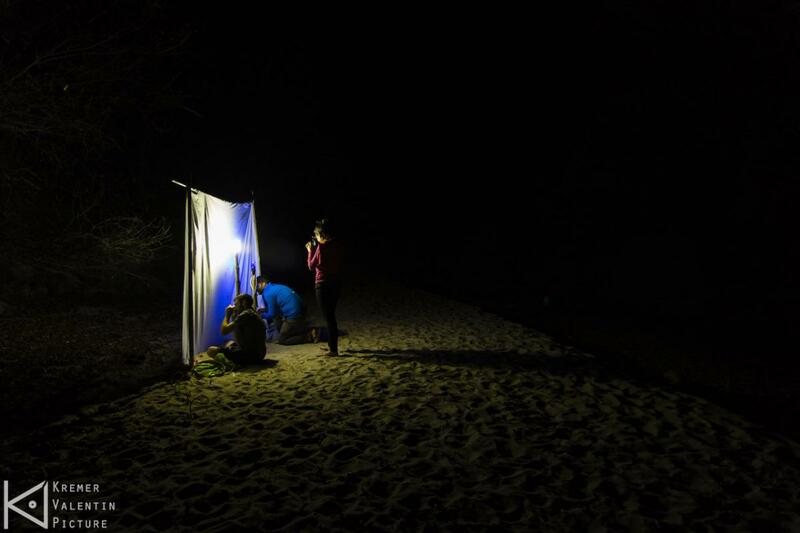 Naturevolution offers two types of field missions throughout the year, combining participation in our conservation and development activities in the region, as well as trekking and exploration of the Makay massif: ecovolunteer missions and adventure missions (link). In 2016, missions took place in April, summer and fall. 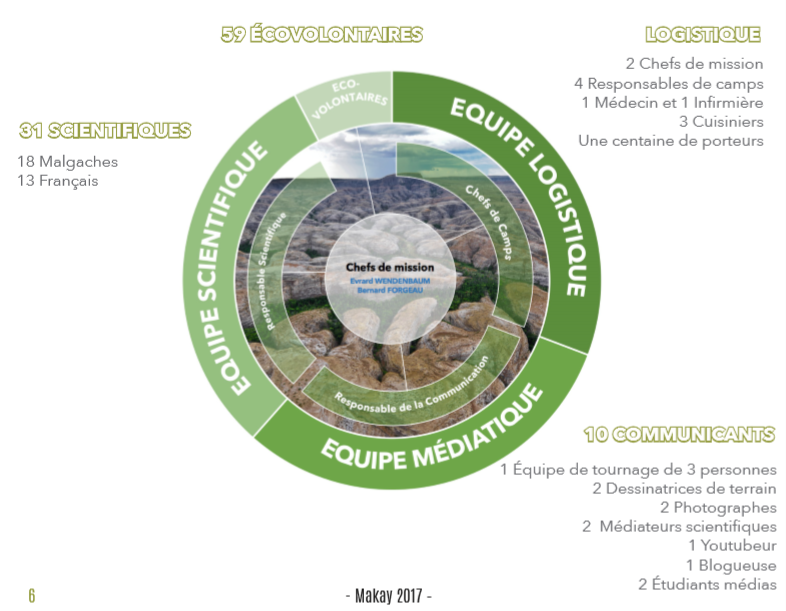 36 ecovolunteers helped the association on the ground, notably for the construction of schools, and 15 adventurers left to explore some remote corners of the massif, allowing Naturevolution to reach and observe new places (see mission 2016). The unique geological processes of the region have isolated animal and plant species for millions of years following their own evolution and adapting to particular ecological niches, leading to an exceptional rate of endemism (species whose range is specific to a specific area). 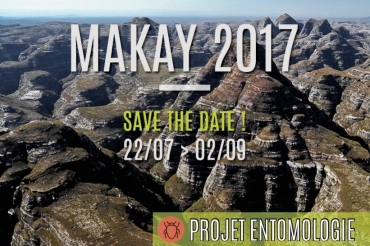 These events, both geological and biological, make the Makay massif a sanctuary and a safe of exceptional biodiversity: a hot-spot of biodiversity, protected from human activities by its steep relief. Makay is therefore similar to”an island on the island“. However, at the beginning of the 21st century, the many threats facing the region are multiple and growing, questioning its preservation and existence. 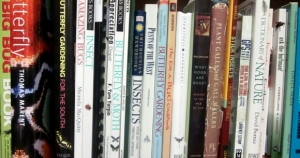 The objective of scientific exploration missions is multiple: 1) to inventory all fauna and flora (biodiversity) to understand ecosystems; 2) to collect biological and geological data providing knowledge and scientific evidence of the exceptional and unique character of this region to the Malagasy authorities so that preservation and conservation measures can be undertaken (example…) NAP) ; 3) to make the public and local populations aware of the issues of environmental protection, sustainable socio-economic development and eco-tourism. The 2017 scientific mission involved about 100 people for 6 weeks. The complexity of such a mission lies in the logistical organization in such a remote region while minimizing environmental impacts. The team consisted of 4 poles: scientific, mediatic, logistics and ecovolunteers (see graphic opposite). The 2017 mission focused on 5 research sites (map opposite). These sites are located in the main forest areas of southern Makay: Menapanda, the largest forest of Makay Andakatomenava, swamps with a unique biodiversity Makaikely in the south, a forest engulfed in magnificent canyons never studied Beora and Mahasoa in the north, also virgin from scientific studies. My first stay in the Makay massif in 2016 as an adventurer was a revelation. I was captivated and dazzled by a unique biodiversity, incredible landscapes and passionate men! Faced with this observation, it seemed obvious to me to get involved in the scientific study and conservation of this massif. I therefore joined the 2017 scientific mission team with the greatest enthusiasm as head of the entomology section. My role was to gather the material necessary for the collections, to establish scientific protocols, to identify and carry out an inventory of the entomofauna as exhaustive as possible. It is this species identification work that I am currently doing with the help of many specialists around the world. This work complements those of previous missions, however, I bring new data by identifying and studying families for the first time collected in the Makay : see “counter species” below. 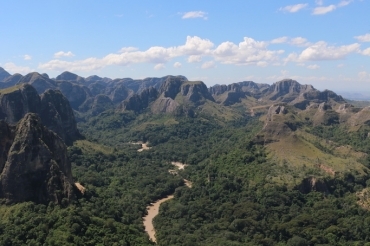 As part of the Naturevolution team, I wish to develop numerous projects in the massif to carry out larger-scale research work: 1) Construction of a permanent scientific station; 2) Installation of collection equipment in the canopy and on the cliffs; 3) Study the distribution and evolution of the entomofauna between the canyons. Rendezvous in 2019 and 2020 ! Madagascar is considered as one of the 36 biodiversity hotspots of the planet, i.e. one of the regions of the world whose natural heritage is the richest but also the most threatened. 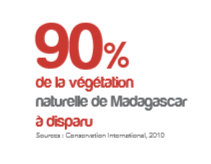 According to Conservation International, only 10% of Madagascar natural vegetation remains with an estimated annual loss of 0.4% for the period 2005-2010. Habitat destruction is the result of several anthropogenic factors such as urbanization, monoculture development, population pressure and livestock farming with uncontrolled fire deforestation techniques. 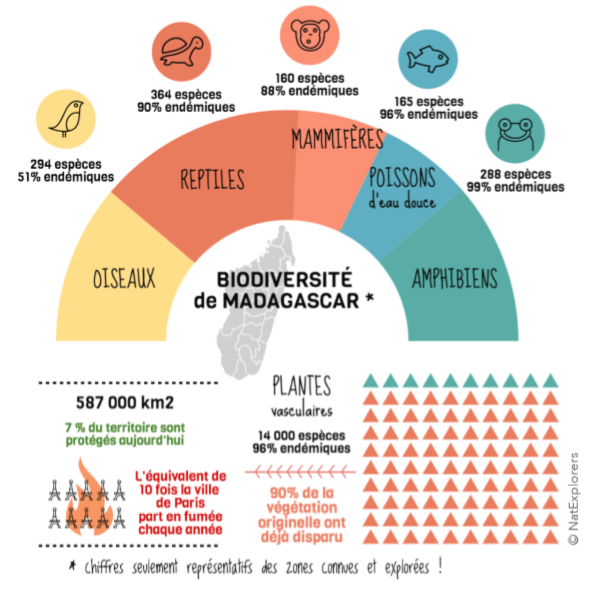 Faced with this reality, while 3% of the surface of Madagascar is officially protected within a legislative framework of national park or nature reserve, the Malagasy government pursues its objective of tripling this surface in the decade.